YOGA and DREAMS PODCAST with Bill and Tias! Welcome to Episode 2 of An [Etymology] of Dreaming. – with Bill St.Cyr and Tias Little. 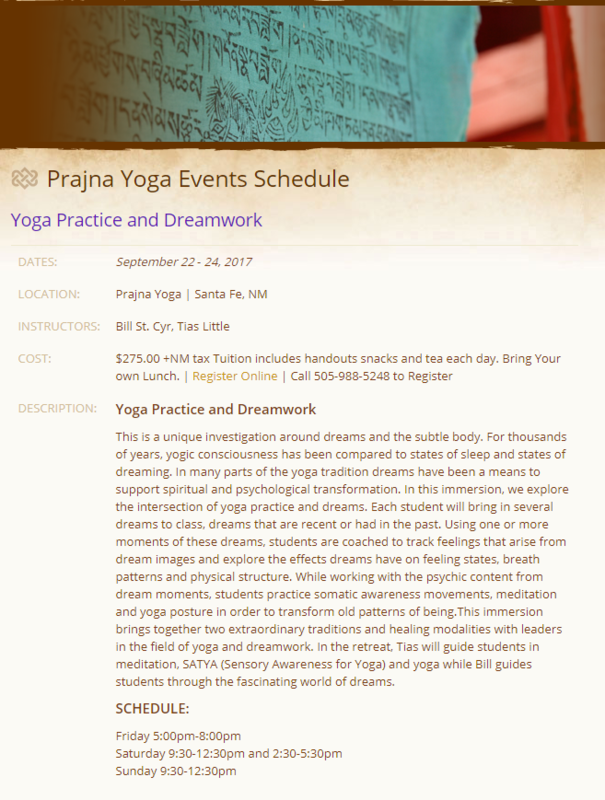 YOGA and DREAMS PROGRAMS and PHYSICAL EVENTS! For us, the most powerful way that we work with dreams is through not just the work of image, metaphor, mythology – but through the experience that dreams bring us into when we fall into dreaming. By experience, we mean how we respond both emotionally and physically to the story that unfolds around us in a dream. We are experiential beings who learn both through our intellect AND our bodies. Through understanding AND through letting ourselves experience how we feel emotionally and physically in our bodies. The body carries memory, often a feeling/primal kind of memory, that our minds do not. 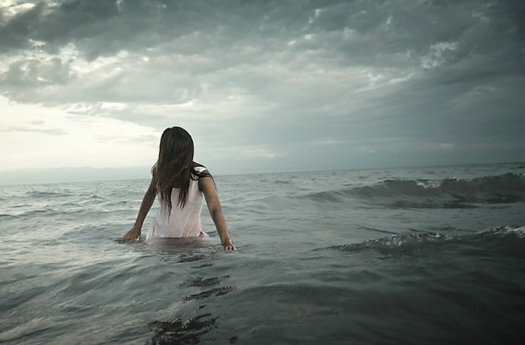 In our body-memory lives many of our experiences that range from simple beingness to trauma. As dream practitioners, when we work with a dreamer and their dreams, we begin the collaborative work first by exploring the image/mythology/historical/associative elements of the dream. This is the opening to the dream – the door into discovering what dream’s intention for the dreamer. This door, of course, is just the door, for once opened, the dream and the depth work of the dream is to step into the experience, the sensation, the feelings, the movement of the dream. This opens memory, this opens the wisdom of the body, this opens places where perhaps things have gotten stuck in our psyche and therefore in our bodies due to past hurts, trauma, difficult experiences. This also opens us to have alternate stories of who we are and who we are not based on the vision and experience of the dream – not on our experiences of our lives. For the dreams come to us from the unconscious realm, the sacred realm, with a wisdom that is both stunning and grounded. They bring us a new story of who we are from a soul perspective. The body also carries this kind of wisdom. By engaging both the dream and the experiential through the body, healing and becoming can happen in ways we could never imagine. The dream and the body – your dream and your body – lead the course of healing, becoming, transformation and change. As dream practitioners working the experiential elements of the dream, we work collaboratively with the dreamer through questions and exploration to discover this course. We also work through movement both in personal session and in group settings to “embody” the dreams in order to open even more the wisdom the body has to offer. Which is why the intersection of yoga and dreams is incredibly exciting to us. We often encourage the dreamers we have the privilege to work with, to find a way to work with the work we do on their dreams in other ways – ie, through art, through writing, through music, through meditation, through movement, through walking or exercise, through yoga – through whatever feels right to the dreamer. Working with yoga, in particular, offers an incredible opportunity to both open the dream and the body in new ways. The dreams challenge us to stretch ourselves, to find a kind of feeling gesture in a dream and to hold that in our body to see what happens. How is it to stay with a feeling for two breaths, three breaths, four, longer than we usually do. Having a yoga practice challenges us to do the same with the physical body. 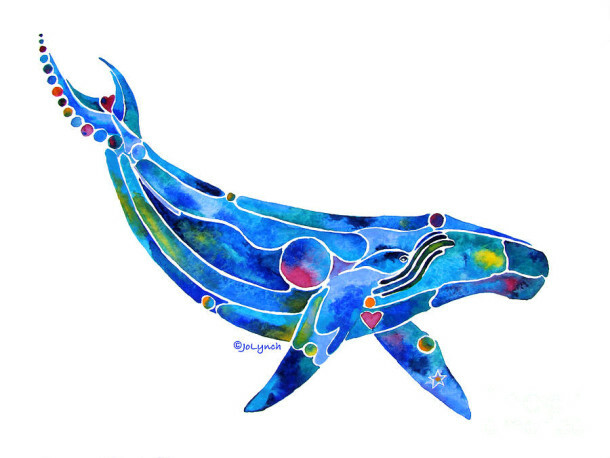 To bring the two together is to bring two transformational and supportive practices to carry us in the change and becoming of our hearts, our souls and our bodies. Working with yoga and dreams, we will bring the gesture of feeling and the gesture of the body through yoga, to help us create space in ourselves for the wisdom that comes from our dreams and that comes from our bodies.